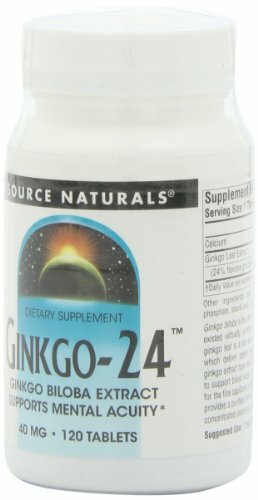 Ginkgo-24(TM) is a standardized concentration of prime quality Ginkgo biloba leaves. The extraction yields 24% ginkgo flavoneglycosides (the key nutrients) from a 50 to 1 concentration. The Gingko biloba tree has survived for over 200 million years, virtually unchanged- the Earth's oldest living species of tree. 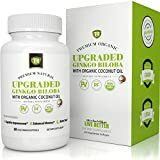 Gingko biloba is the subject of extensive scientific research, and is used worldwide as an herbal supplement.